EnggRoom Provides Android project with complete source code and Report.You can submit this project as your Final Semester Project.Android is one of the Widely used Mobile operating system and Many mobile manufacturer have smart phone running on android Operating System.Android is becoming more and more popular today and leading mobile manufacturer like Samsung,LG,Sony and many more have their phone on Android Platform.Here We providing Complete Listing of Android Project. 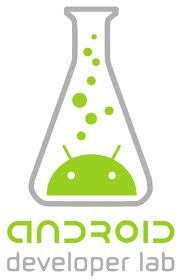 It is an android based application which saves files in text format and and speak it out in Many Languages. It support all the vocal languages installed in the devices. Created on API level 10. Click Here For Download This Project. Android game on bouncing ball with source code is available for free download on enggroom.com. This project is useful as reference for computer science students who are looking for android gaming projects for free download. Students can use this project as mini project or final year project.